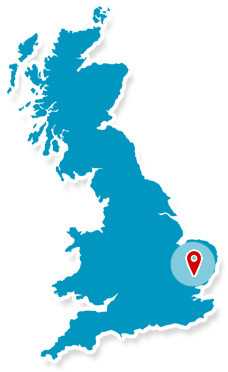 Proudly serving Norfolk and surrounding areas for over 3 decades. 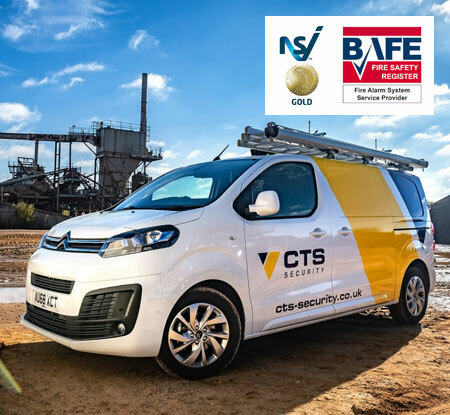 With over three decades of security experience CTS Security, Norfolk, have built up an incredible knowledge and know-how when it comes to security solutions. They offer various domestic security solutions with home security advice, as well as providing commercial business security Norfolk. CTS Security provide various quality services, which include the installation of CCTV and IP Camera Systems. Their CCTV options are ideal for keeping a check on your security, no matter where you are, and the cameras they provide offer high quality images, so you can use the footage as evidence if any crime is ever committed on your premises. Norfolk CCTV solutions not only help you, but can also help the local community, acting as a visual deterrent. "The engineer was professional and polite. He was brilliant when doing the handover."" "The usual confident service and no intervening problems. The service received from CTS over many years has been excellent."